A mountaineer missing in the Cairngorms has been found safe and well. 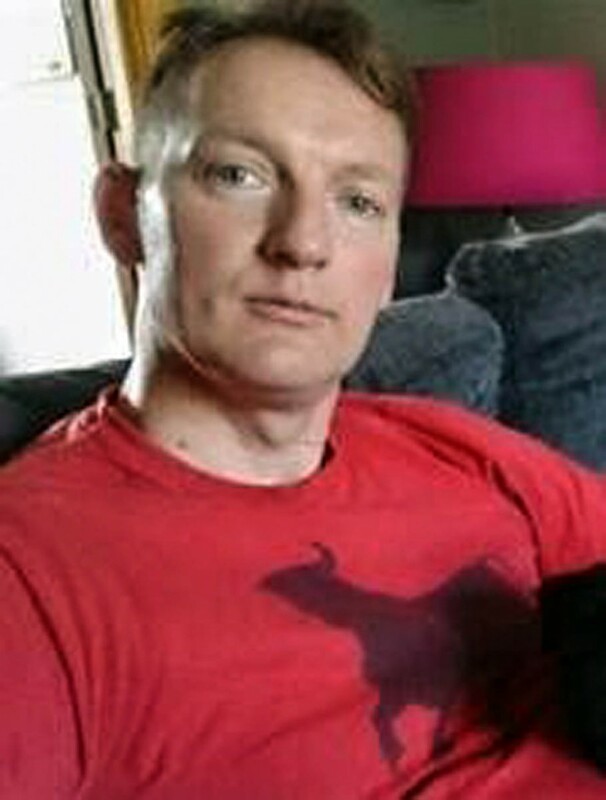 Former RAF mountain rescue team member John Green was reported missing from the Ballater area on Tuesday this week. Police said they were concerned for his welfare and that his failure to contact his family was out of character. A Police Scotland said: “Police can confirm that John Green, who was reported missing from the Ballater area, has been traced safe and well in the Aberdeen city centre area.